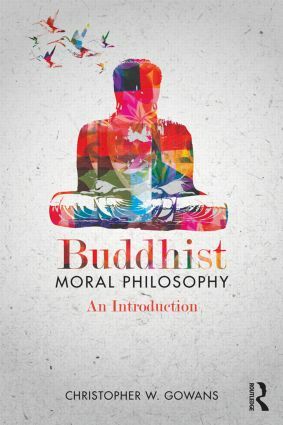 The first book of its kind, Buddhist Moral Philosophy: An Introduction introduces the reader to contemporary philosophical interpretations and analyses of Buddhist ethics. It begins with a survey of traditional Buddhist ethical thought and practice, mainly in the Pali Canon and early Mahāyāna schools, and an account of the emergence of Buddhist moral philosophy as a distinct discipline in the modern world. It then examines recent debates about karma, rebirth and nirvana, well-being, normative ethics, moral objectivity, moral psychology, and the issue of freedom, responsibility and determinism. The book also introduces the reader to philosophical discussions of topics in socially engaged Buddhism such as human rights, war and peace, and environmental ethics. What Is Buddhist Moral Philosophy?